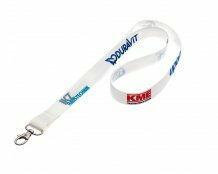 Need lanyards in a rush? 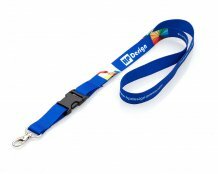 HP Design has the fastest delivery in Europe and we will meet your deadline! 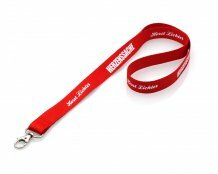 Express Promotional Lanyards printed to your custom design and despatched within 48 hours, 3 or 8 days. 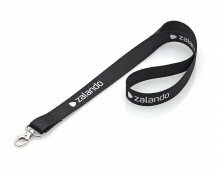 Next day Plain Lanyards available with Card Holders from Germany. 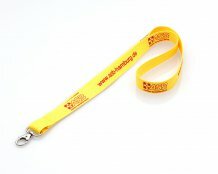 Our lanyards are produced in-house in Germany. They are meeting the OEKO TEX 100 Standard and particularly eco-friendly.